The majority of work undertaken by soundLINCS is on a project basis financed by grant application. soundLINCS are a key Youth Music strategic partner, delivering projects including their Fund C programme, three years of work with children in challenging circumstances in five distinct sectors – looked after children, youth justice services, paediatric services, young parents with children and children with special education needs, including those who are hearing impaired. 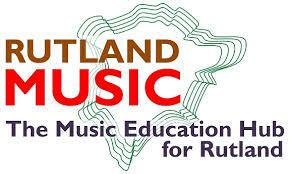 soundLINCS have previously delivered a range of Youth Music funded projects both regionally and locally. 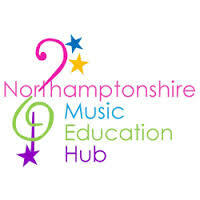 These included soundINCLUSION – our Musical Inclusion programme for the East Midlands – working to develop the opportunities for children and young people in challenging circumstances to access and progress through high quality music making. We also ran the East Midlands Early Years (EMEYN) and the East Midlands Encouraging Talent & Potential (EMTaP) networks. We also regularly contribute to the Youth Music Network with blogs and news stories, the site can be viewed here. We have a long and successful history of working with Youth Music and have delivered a great number of projects with them over the years. 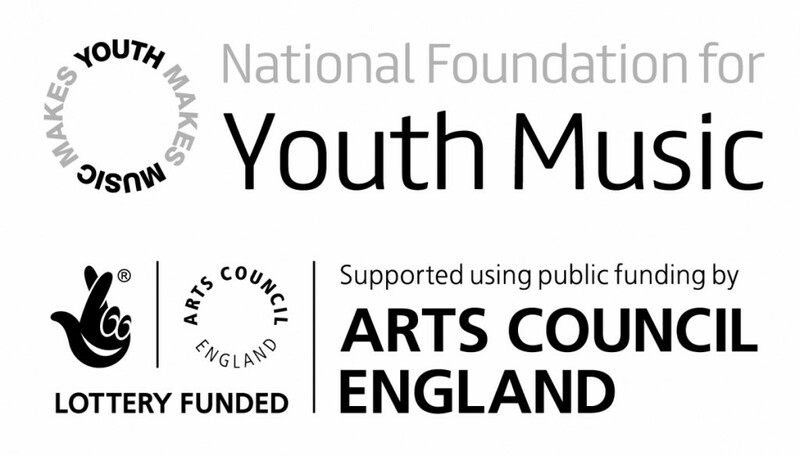 We were a Youth Music Action Zone delivering our fantastic 10 year sound52 programme from 2002 through to 2012 – an archive of the work of this project can be accessed here. soundLINCS also ran the Youth Music MusicLeader East Midlands service increasing the impact, quality and value of musical leadership in the region. The legacy of MusicLeader continues with our free e-bulletin soundEMission. 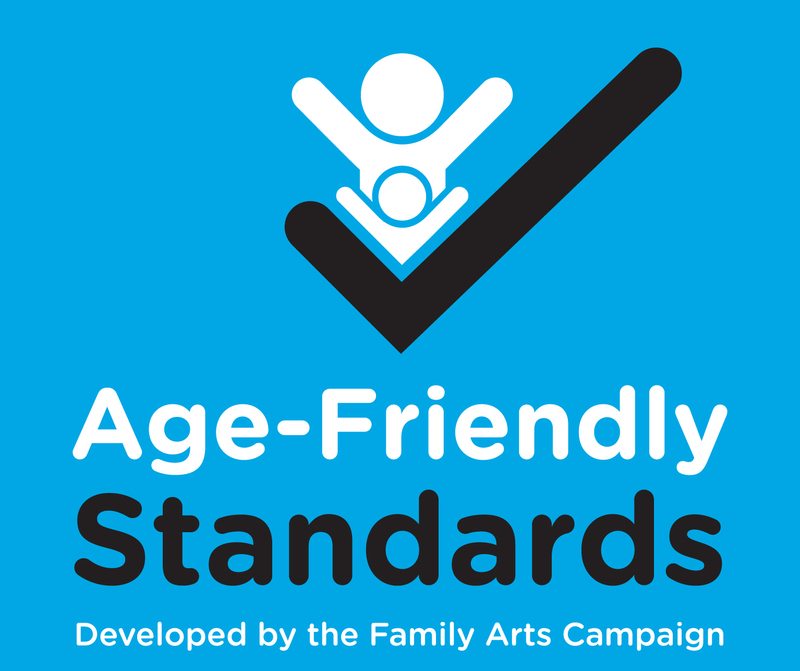 We also work closely with Arts Council England with whom we have a long professional connection, having previously been a National Portfolio Organisation. 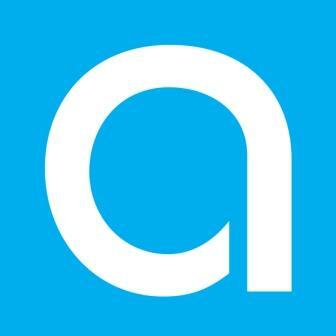 They have provided us with funding for our 3 year New Trick project, working with Older Adults across Lincolnshire. This programme is additionally funded by the Postcode Community Trust. We are currently working on a number of projects with various Lincolnshire County Council departments including Children’s Services, Birth to Five, Looked After Children Education Services. 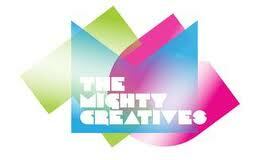 These projects include working with under 5s and with Children in Challenging Circumstances. soundLINCS provides music development activities in all of the Local Authority Districts of Lincolnshire and are grateful for the funding received towards this work from South Holland District Council, East Lindsey District Council and Boston Borough Council. We work closely with The Mighty Creatives on a range of projects and activities and support their work within their role as Bridge Organisation for Arts Council England to connect young people with great art and culture. 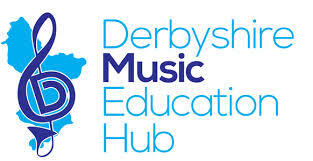 soundLINCS is a Strategic Partner Organisation with the Lincolnshire Music & Arts Education Hub. 15 organisations united to achieve the best possible music and arts provision for children and young people in Lincolnshire and beyond.